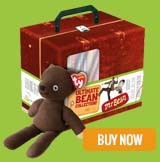 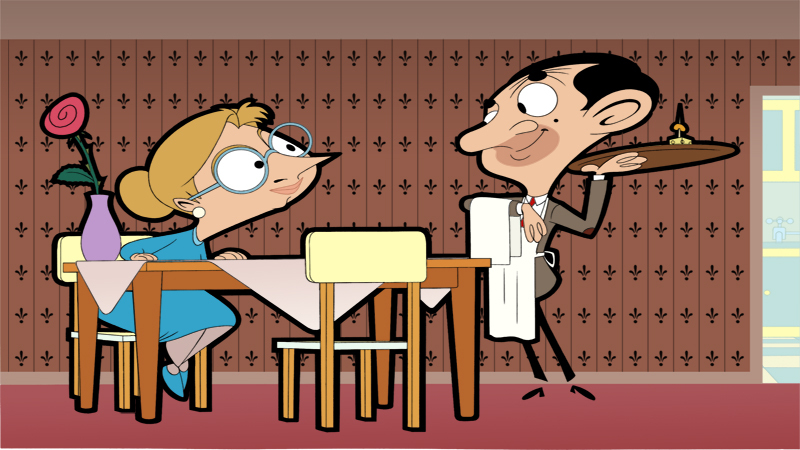 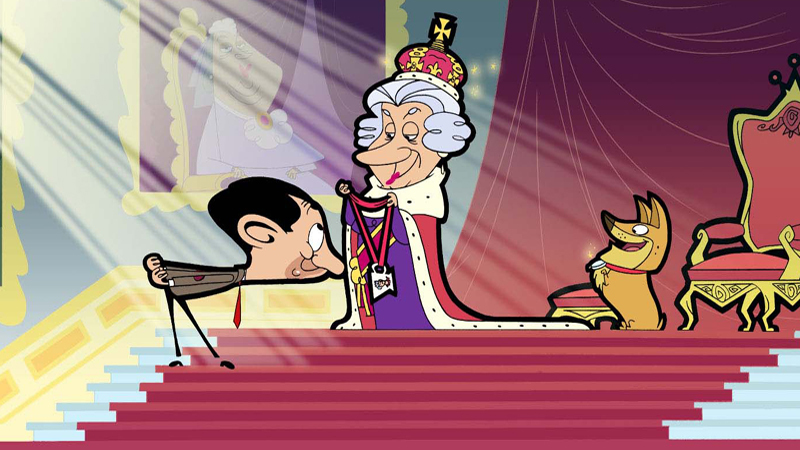 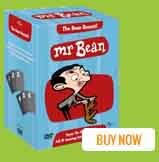 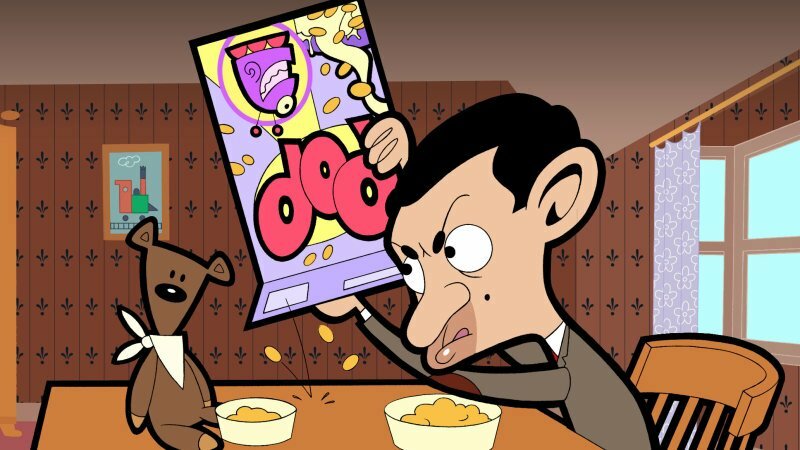 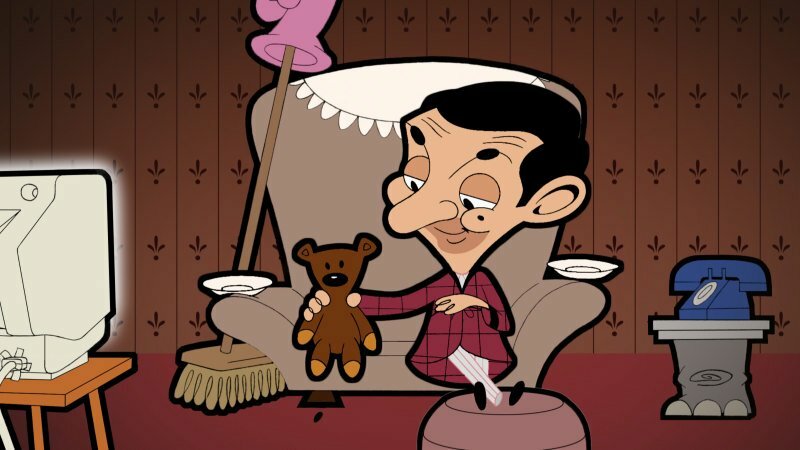 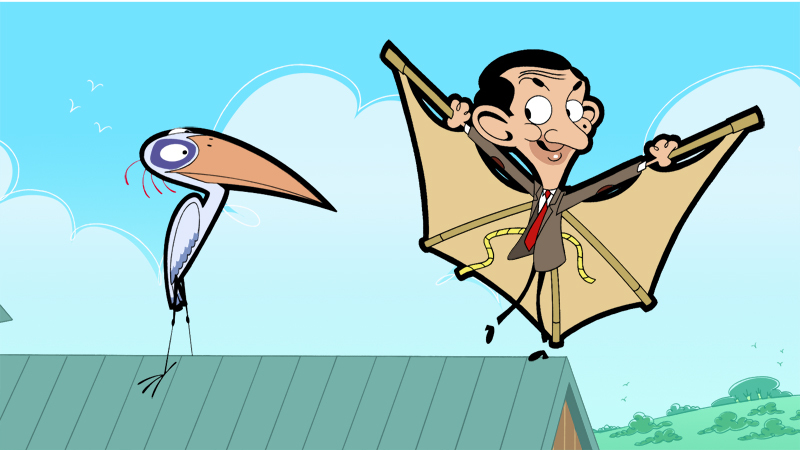 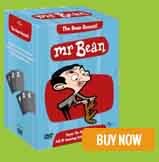 Animated Mr Bean celebrates the transition of a successful live action comedy series into a classic animated series. 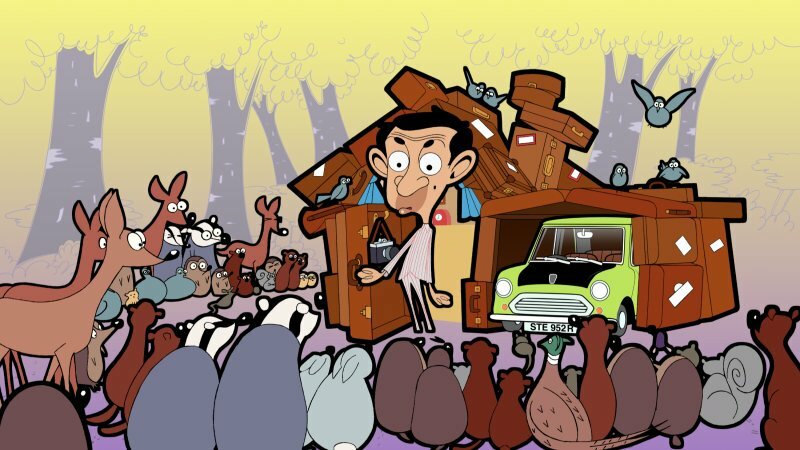 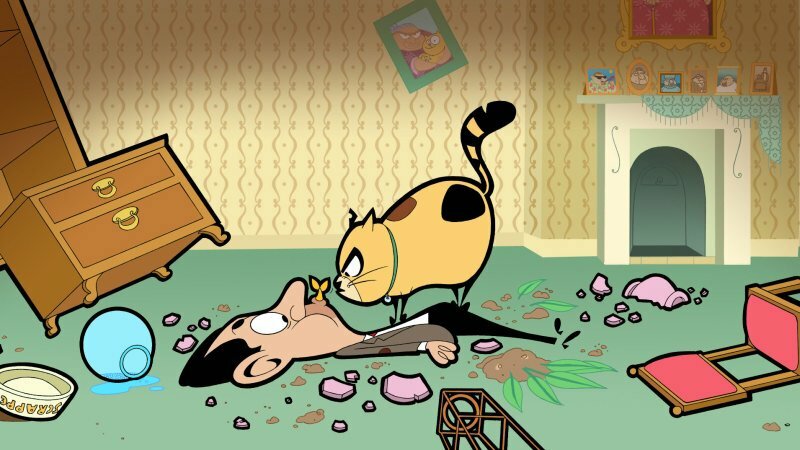 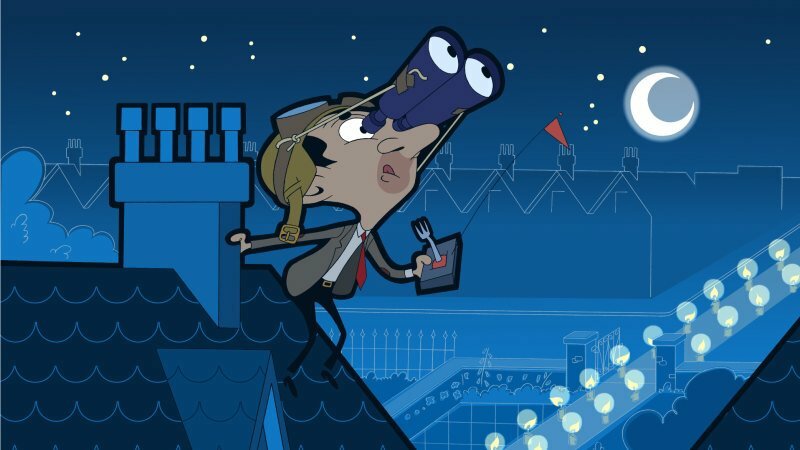 As with the original series, there is little dialogue in the animated series and Mr Bean is joined by his trusty sidekick Teddy, his ever reliable green car and his grumpy landlady Mrs Wicket, not forgetting her evil one-eyed cat Scrapper. 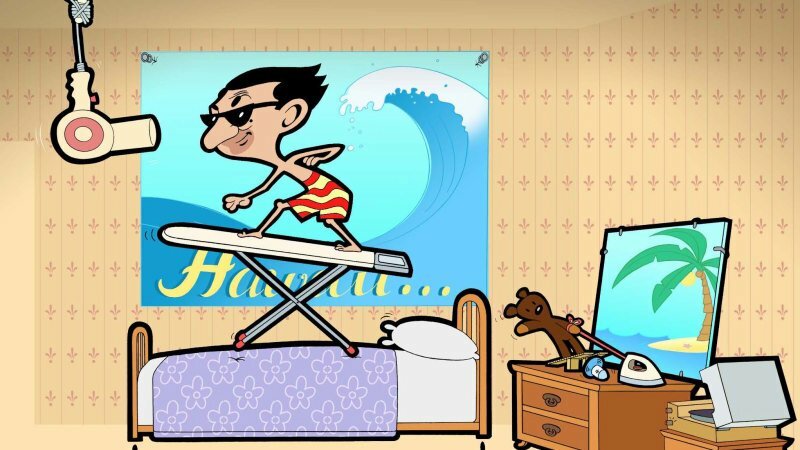 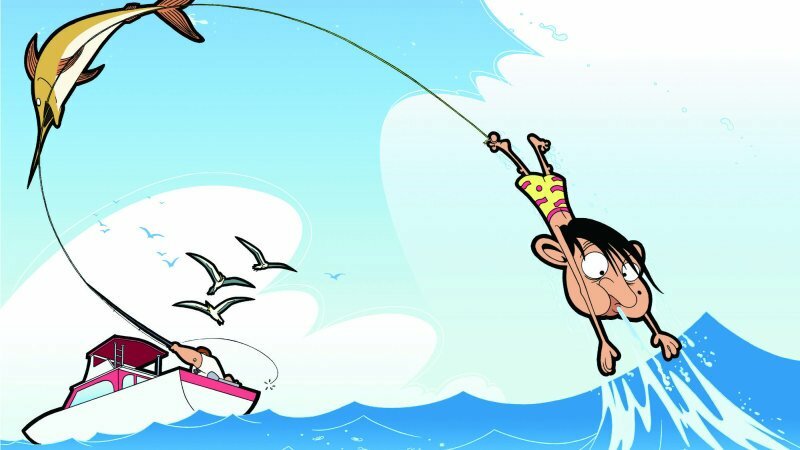 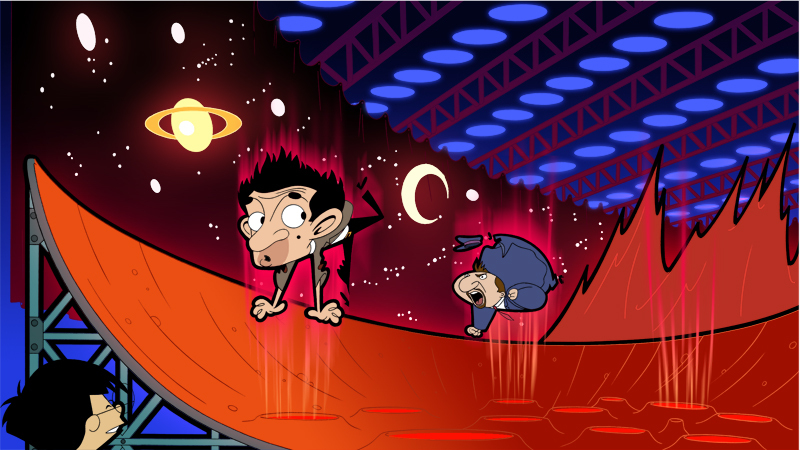 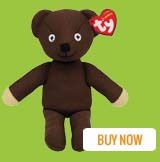 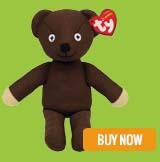 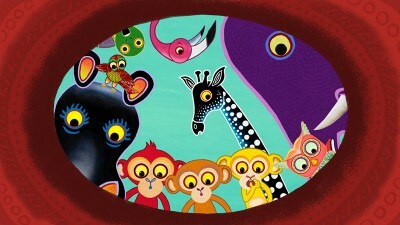 We follow the life of our hapless hero through everyday events which he turns into hilarious adventures. 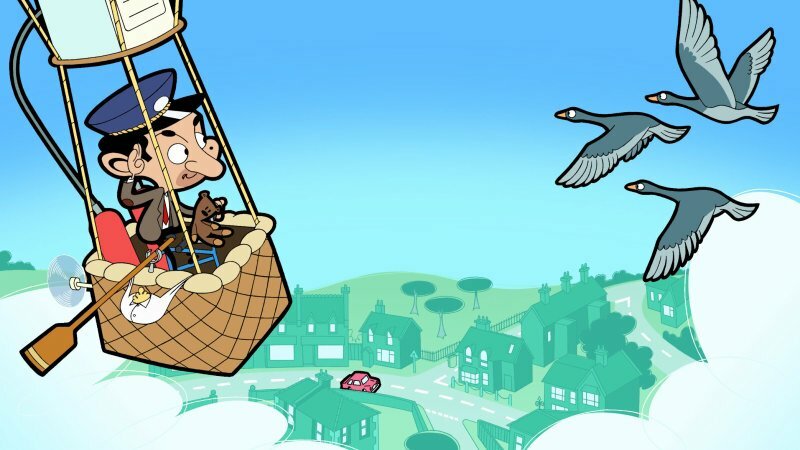 Fun for all the family.